February and March are the months I spend planning my projects for the rest of the year. After the climax of Christmas and Valentine’s Day, I tend to slow down and hibernate for a few weeks and do a lot of searching on the internet and going through my favorite magazine collections searching for inspiration for my next round of projects and of course to checkout the latest & greatest trends in DIY, making, baking and decorating. I am sharing some of my discoveries today. I’d love to put them all on my project list! I’ve been trying to collect some old rulers in my travels because I saw quite a number of fabulous ideas for re-purposing them over at Lush Home – I’ve only pictured one so go check the rest out. Homeroad was a homerun with this vintage cheese grater organizer that is useful and playful for any kitchen. I have a love of mirrors and there are tons of great DIY decorating with mirror ideas over at Pretty Handy Girl. I liked this one because it re-purposed a vintage angel food cake pan. Beauty Harmony Life had lovely ideas for reusing old doors. 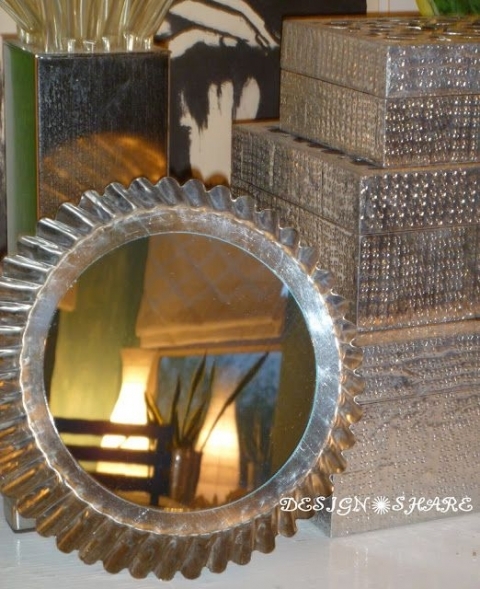 Great redo on the metal tub – full tutorial at Muddaritaville. I like this re-purposed washboard from Vintage with laces. I wonder how long it will take me to find a metal washboard. For the most part I really like the floors in my house, I have hardwood and vinyl plank that looks like barn board throughout my little house but one room that needs updating has laminate and that laminate is not in the best condition. 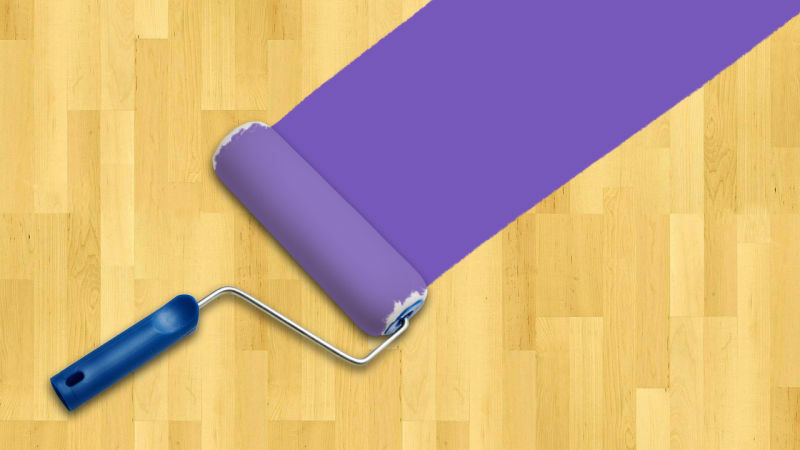 Since there is no budget for new flooring, I have been wondering if it is possible to paint my laminate. I found some instructions on LifeHacker. I might have to try this (maybe under the fridge to start haha). 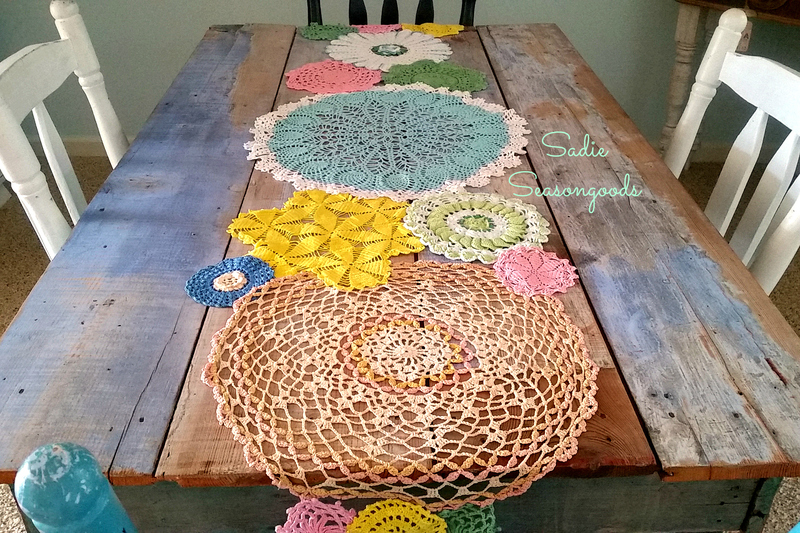 This Spring table runner made from vintage doilies is from Sadie Seasongoods. I think my fellow blogger Amelia (You Can Always Start Now) should try this as she has a collection of her late mother’s doilies and I know she wants to display them, I hope to see her version. 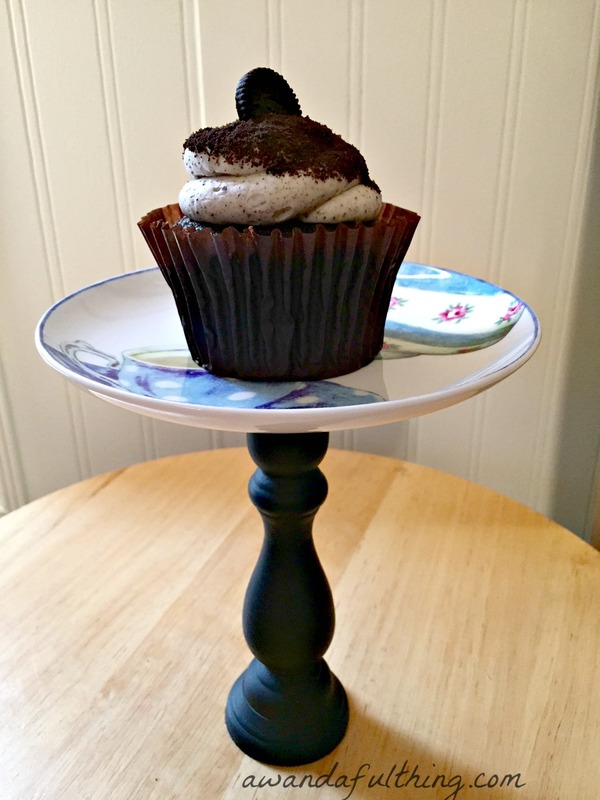 So many re-purposed things and ideas…..It’s A Wandaful Thing! 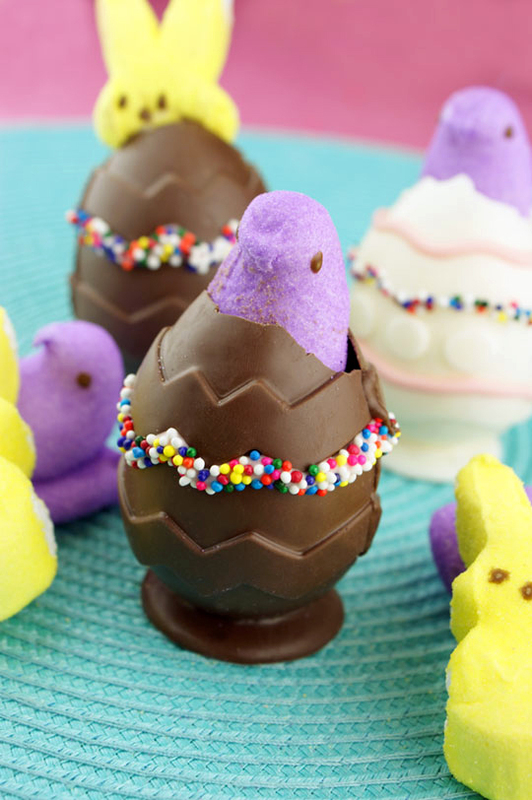 This entry was posted in DIY, Make and tagged bake, cheap, cheese grater, DIY, easter, Food, ideas, inexpensive, make, old doors, peeps, recycle, repurpose, reuse, salt and paper shakers, salt and pepper shakers, simple, vintage mirrors, washboard, washtub. Bookmark the permalink. Now that spring is here I hope to get those dollies out and on the table. Will take a picture and send along! Great idea. Think the grater and washboard are neat and practical ideas. Thanks for sharing.